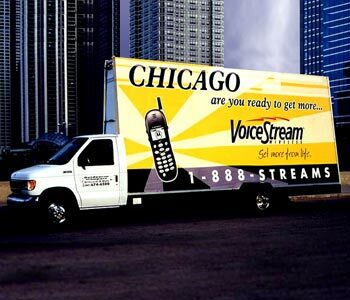 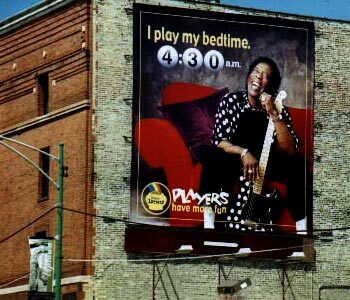 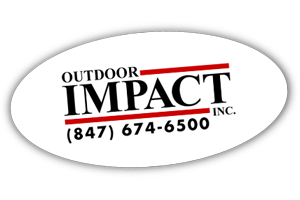 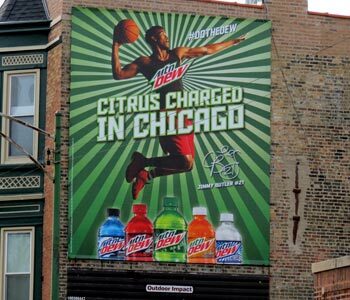 This exciting outdoor advertising campaign took full advantage of outdoor advertising's high visibility and impact. 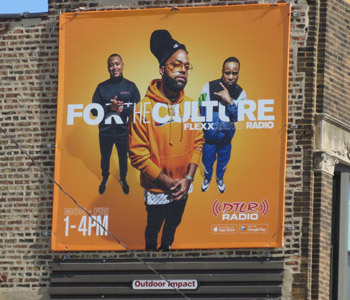 This eye catching display features show host Paige Davis, flipped upside down with paint roller in hand, against a brightly colored wall background. 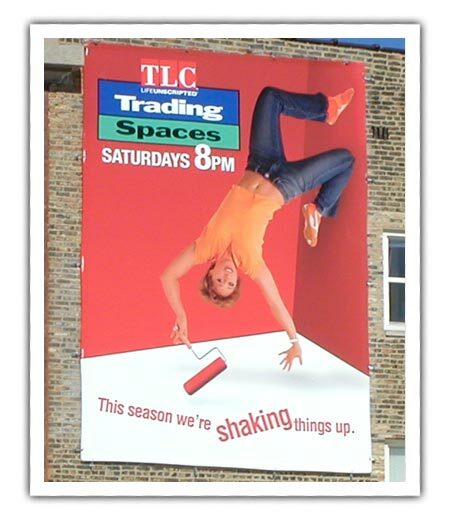 TLC Network used this imagery to promote a new season of its popular Trading Spaces remodeling show. 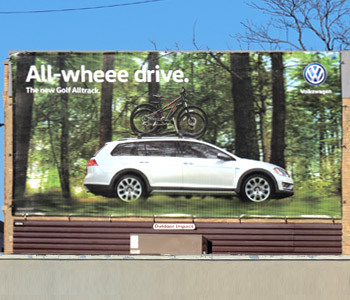 The display shown here was produced on computer generated vinyl and installed by Outdoor Impact, Inc.